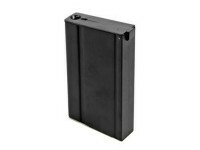 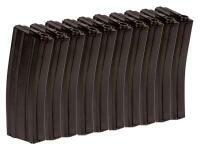 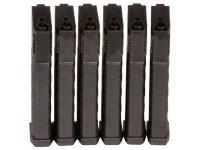 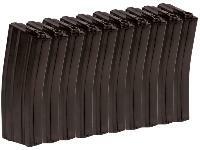 Elite Force M4/M16 Mid-Cap Rifle Magazine, Black, 140 Rds, 10-pk. Mid-cap & low-cap AEG mags. 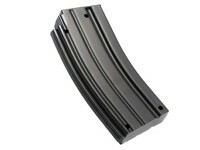 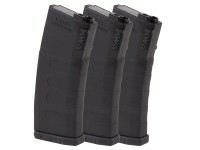 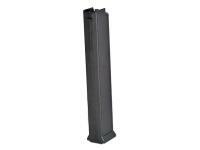 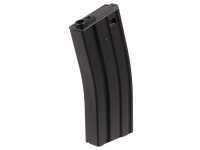 Pick up this ABS plastic mid-capacity AEG rifle magazines and cut down on time spent reloading in the battlefield. 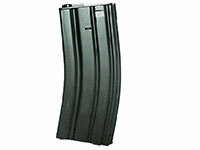 These magazines come in packs of 10 and hold 140 rds each. 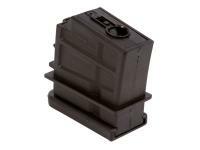 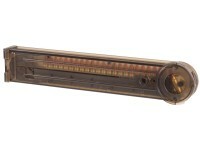 Compatible with: Elite force, JG, Tokyo Marui, G&P, TSD, SRC, Echo1,Classic Army, Javelin, King Arms, Cyber gun, G&G.